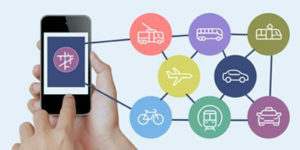 The recently launched Mobility on Demand (MOD) Alliance, an initiative of the Intelligent Transportation Society of America (ITS America), has outlined its 2019 plans to coordinate and develop seamless mobility in the USA. 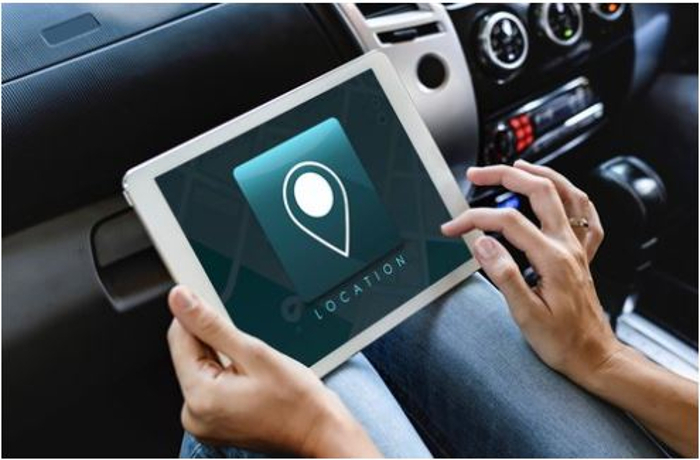 Unveiled at last year’s ITS World Congress in Copenhagen, Denmark, ITS America created the MOD Alliance to help determine what the future of mobility should look like. 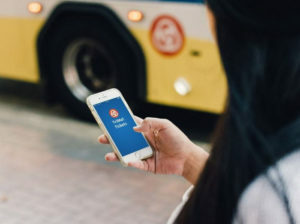 Based on the Finnish-developed Mobility-as-a-Service (MaaS) concept, the MOD Alliance’s aim is to facilitate a system in which consumers can research, book and pay for daily trips on one integrated platform, no matter what modes of transportation are offered or selected. ITS America formed the MOD Alliance in September last year and created a task force to guide its work. Chris Murray, president and CEO of Kapsch TrafficCom North America, and Roger Millar, secretary of the Washington State Department of Transportation (WSDOT, were appointed as co-chairs of the task force. The Alliance brings public, private and academic stakeholders together to promote the benefits of MOD and address obstacles hindering its development. • Shailen Bhatt, president and CEO of ITS America (moderator). • Create a framework by which the private sector can engage in providing solutions. • A forum in Los Angeles on lessons learned and next steps (December). The MOD Alliance will also work closely in partnership with the MaaS Alliance, which is hosted by ERTICO – ITS Europe, to help ensure that ITS America captures global best practices and avoids duplicating work that is being carried out elsewhere.